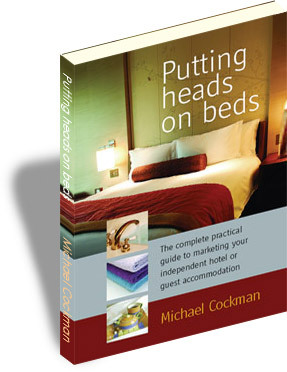 The product of 25 years’ experience in the hospitality sector, Michael Cockman’s Putting heads on beds is an accessible, wide-ranging overview of what independent accommodation providers can do to get more business. Broken up into easily digestible sections, it leads you through the whole process of maximising your property’s potential and does so in a logical, systematic way. He begins by encouraging you to take a clear-eyed look at your property and ask yourself some searching questions, from the simple (Does it look good inside and out?) to the more complex (Do your amenities benefit the different sectors of your market appropriately?) He then moves on to ways in which you can bring the reality of your property in line with your vision for it, through reaching new kinds of customers, modifying your leadership style and building an effective team. In doing so, he not only offers concrete suggestions (ensure that you share your vision with your customers and your team; define who does what in your team and set everyone, including yourself, realistic goals; have a well thought-out incentive scheme) but also astute warnings (beware of the costs of long distribution chains; be careful about giving away to much to wholesalers without guarantees). The heart of the book – and the part that most accommodation owners will probably find most useful – is the middle section: “Reaching Your Prospects.” He is particularly strong on using the internet to drive sales, since, as he points out, “It is now definitely possible to compete on equal terms with the ‘big boys.’” In terms of traditional advertising, he shows a refreshing scepticism about how appropriate it is to smaller properties: “No independent accommodation business has money to waste on ineffective advertising… At the very least you need to know: the number of responses; how many responses were converted to a sale; how much that was worth.” He also makes a useful distinction between ‘image’ advertising and ‘direct response’ advertising. Perhaps the book’s greatest achievement is the way it guides the less tech-savvy accommodation owner through all the online methods that can be used to attract more customers, offering lucid explanations of such topics as Pay Per Click Ads (PPC), Cost Per Thousand Impressions Ads (CPM), Google Places, Search Engine Optimisation (SEO) amongst others. Putting heads on beds is an immensely readable, well-informed book. Regardless of whether you read the whole thing or just dip into the parts that interest you, it’ll give every independent accommodation provider plenty to think about. Michael Cockman wrote this book based on his 25 years experience, both as a Marketing Director for hotel companies with hotels in UK, South Pacific and Europe and also as a coach and mentor to owners of independent hotels. Although very much a practical guide, all the activities are set against a sound theoretical background. Indeed Michael has recently been appointed a Fellow of the Chartered Institute of Marketing. ‘Putting Heads on Beds’ is published by HowtoBooks, who have a strong portfolio of practical books geared to helping people do better in their business and their personal life. Recently updated research from Cornell University* shows how being listed on an OTA site will boost bookings through your own website and other direct channels. It’s called the “Billboard Effect” and the theory is that potential guests gain information about your property from the listing on OTAs like booking.com or laterooms. This visibility could be a crucial element in the promotion of your property with the benefits of additional bookings through the OTA and also an increase in direct bookings. If you can process these direct bookings without paying commission this could save you a considerable amount of money and make the OTA commissions more palatable. To take full advantage of the billboard effect you will need to have online booking capability on your own website. After seeing your property listed on the OTA, customers visiting your website will expect to find online booking (after all they first found your information on an online booking site!). You will certainly be losing money if you list with the OTAs and don’t have a capability for online booking on your own website. In conclusion, it seems clear that a winning strategy will include listing with OTAs and having online booking on your own website to capture more direct bookings resulting from the billboard effect. I strongly suspect this is a well known strategy with the big hotel chains and one that independent accommodation providers should consider carefully. Export, export, export is the way to a prosperous future. An export led recovery is what we all need. The story goes something like this: if we can encourage more folk from abroad to part with their hard earned cash, spending it on our stuff, we can pay off our debts and maintain some of the living standards we have become quite attached to. At the same time, to double the effect, we need to curb our habits and spend a little less on the old imports. This all seems quite simple home economics. It even makes perfect sense to me. In the accommodation business we have an ideal and somewhat rare chance to help the economy in terms of both exports and domestic consumption. Accommodation is not only a key element in the tourist experience, it is also a significant generator of jobs and GDP. So in our business we can help to grow exports, lower imports, create jobs and boost GDP: a quadruple benefit. Wow! 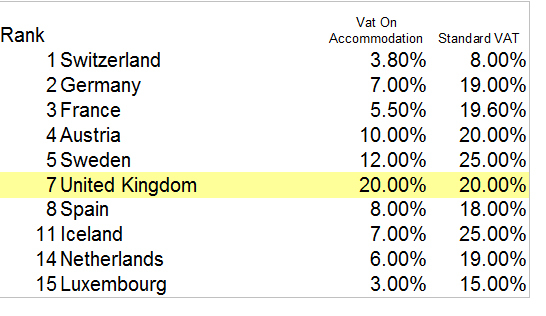 You would think any government would see the advantage in promoting the accommodation business, and, as I will show, almost all governments have seen the benefits; it’s one of those “no-brainer” things. As accommodation providers, we often look at improving our service to customers and potential guests. Essentially we aim to encourage them to stay with us for the first time or come back again next time. In this improvement exercise, it often pays to take a look at what the competition are offering: it gives a great snapshot of who’s doing what and, let’s be honest, there is nothing more satisfying than pinching an idea and making it even better. An important job of governments is to do a similar thing but on a far grander scale. They need to look at other countries and work out what the competitors are up to and which great ideas they can pinch and improve. At this point I feel the need for a bit of research well above my pay grade. Luckily those clever people at the World Economic Forum produce a very useful report every other year. It’s called the world tourism competitive report and the last one was published in March 2011 – pretty up to date. It lists every country’s worldwide relative competitive tourist ranking using a wide variety of factors. I find these results quite literally shocking. Every single competitor we have enjoys a tax advantage against us. In relative terms, the UK government is effectively taxing exports (domestic accommodation) and allowing tax breaks for imports (European accommodation). You might be tempted to forgive them if this related to a couple of countries, but every single one bar the UK has a tax break. The world of international trade is heavily regulated, so it’s very rare to have a sector where a government has the power to legitimately favour its local business. This is one of them and it seems to me that every other government knows it. So why doesn’t the UK? I suggest they look at our competitors and pinch a good tax break or two. That would be something to really help the export-led recovery we all need. You can now collect payments from your customers at the time of booking using the new Paypal integration with freetobook. At freetobook we’re always adapting and enhancing our system to offer great new functionality and make it even easier to use. Our latest innovation gives you the opportunity to take either full payment or a deposit from customers at the time of booking – saving you time by automating your payment process. It doesn’t just enable you take full/partial payment, it also lets you decide what kind of deposit you want to specify, whether it’s a flat fee, a per room charge, a percentage of the total amount or a deposit for only a certain number of nights. So it suits all kinds of booking policies, as well as being fully automated and so simple to use. If you don’t already have a PayPal account, you will need to sign up with PayPal. There is a “Sign Up” link at the top of the page on www.paypal.com. It’s free and you can use the “Website Payments Standard” solution (you do not need a Payments Pro account). 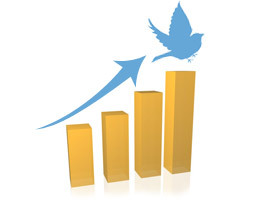 Set up is very quick and easy, but it will take a few days to verify your account. 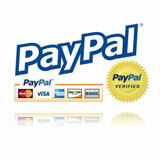 PayPal is one of the biggest payment processing companies in the world. It is a trusted brand, so your customers will feel comfortable and secure making payments to you through it. It certainly provides one of the simplest ways to accept online payments from all types of credit card. So, at the point of finalising the booking, your customer will be directed to PayPal. They simply enter their card details and payment will be taken (according to your policy). Now, you’ll get an email from PayPal confirming that the payment has been taken, as well as an email from us with the booking details. Freetobook makes no charges for the integration, but PayPal has a sliding scale of charges dependent on your turnover. You need to check that you agree to its charges, which at their highest are 3.4% + 20p and decrease for larger monthly volumes. 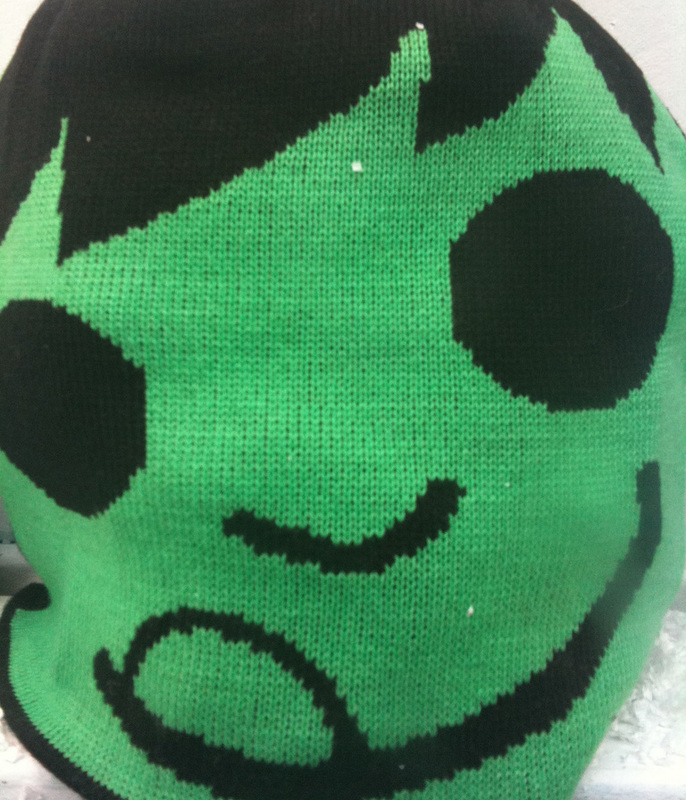 We’ve all heard about “green” holidays, but how about “green with envy” holidays? Research just published by Teletext Holidays suggests that over 50% of Brits now post holiday photos on their Facebook profile pages and that an increasing number of their Facebook “friends” book copycat trips after viewing those photos. Teletext surveyed 3000 UK travellers and found almost a fifth admitting that they had booked a completely identical holiday to a friend – right down to the same hotel or villa – having heard about their experiences. After seeing the Facebook photos on a friend’s profile, 13 per cent of people have gone on to take a similar holiday, while another six per cent have arranged a break after just seeing someone’s status. Not only that, but nearly 30% said that looking at friends’ Facebook profiles left them feeling envious enough to book a holiday for themselves soon after, regardless of whether it was a ‘copycat’ trip or not. It looks as though Facebook and other social media sites, with the powerful word of mouth that they can generate, are becoming significant drivers of business for the travel industry. In particular, the ability to make frequent updates – whether it’s changing your status as soon as you hit the beach or posting a photo of yourself next to a famous landmark as soon as you arrive at it – keeps reminding other people where you are and what you’re doing far more vividly that just showing them your holiday snaps when you return. Thus the idea of a similar holiday remains more at the front of their minds – and harder to resist. Oh… in case you were wondering which destination leaves us feeling most jealous, it’s Australia, closely followed by Barbados and the Bahamas. It seems that nothing provokes more envy amongst Brits than sunshine. Funny that. 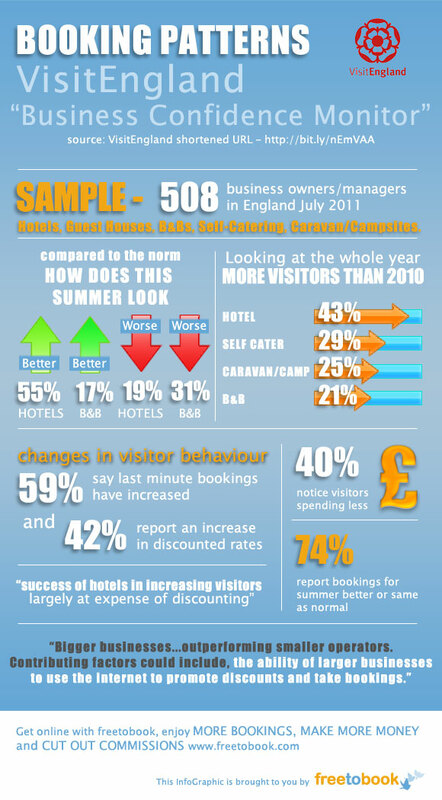 Infographic digest of VisitEngland Business confidence monitor survey July 2011. The complete survey is available from VisitEngland, this digest focuses on booking paterns of hotels, B&Bs, guest houses, self catering, camping and caravaning.